We are pleased to introduce to you our new Beryl Furniture range at Alpine Furniture. 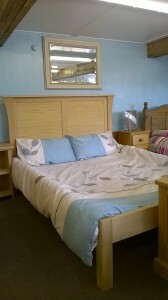 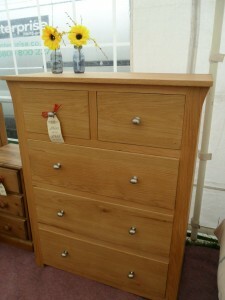 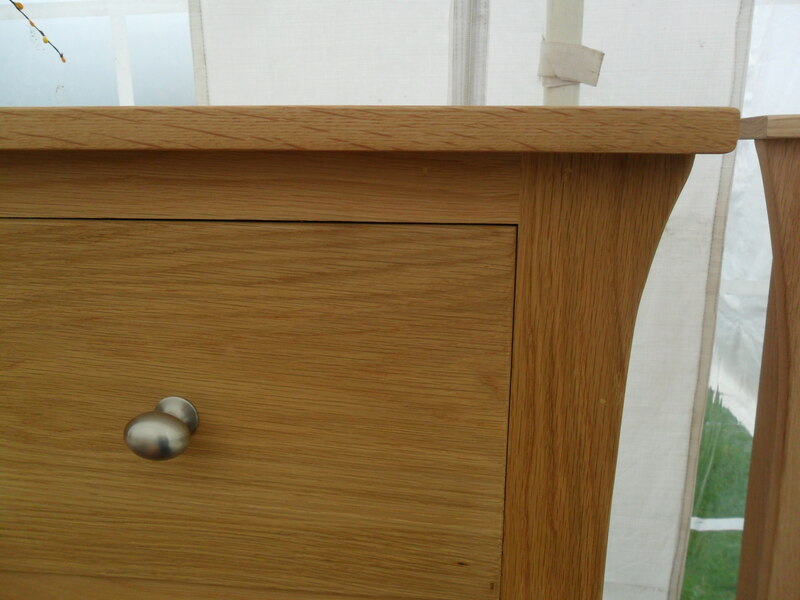 With its curved edges and sleek design it looks great in the oak pieces of bedroom sets. 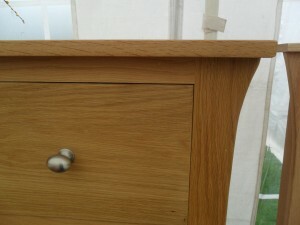 This range is a nice, clean looking shaker style of Furniture but with a bit more detail.